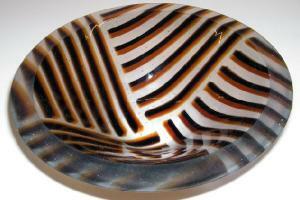 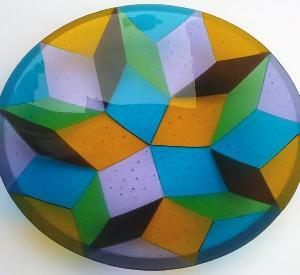 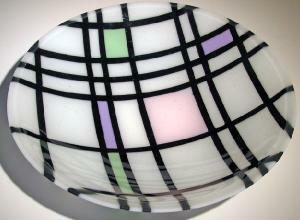 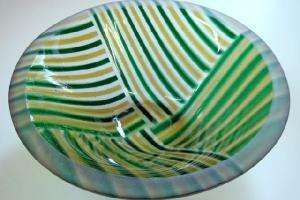 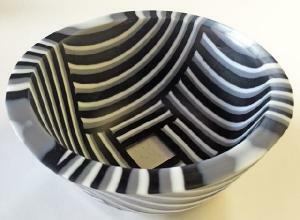 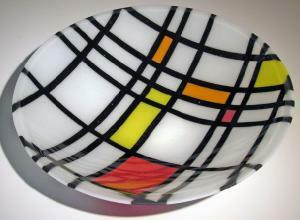 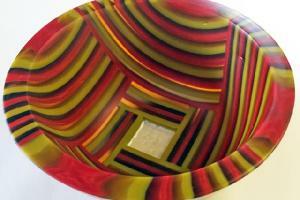 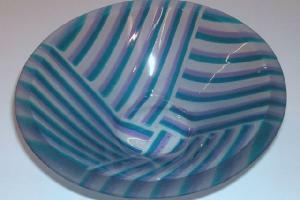 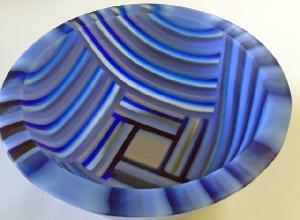 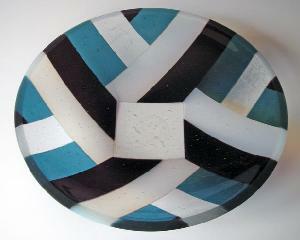 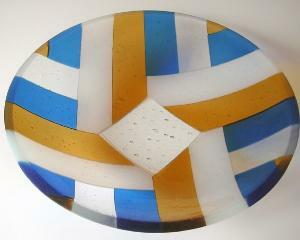 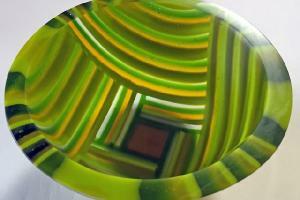 Here are some examples of the bowls that I make. 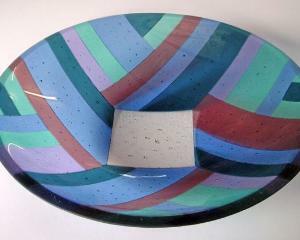 The large bowls are 24 cm dia by 5 cm high. 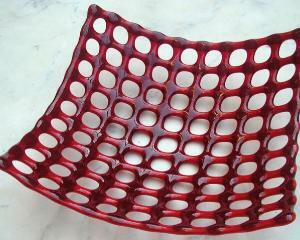 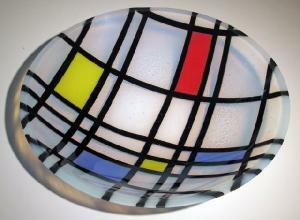 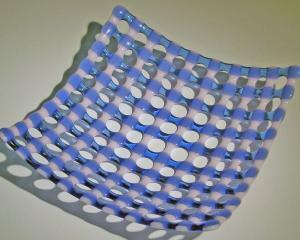 The lattice squares are 21 cm sq by 7 cm high.The woven bowls are 22 cm dia by 4 cm high. 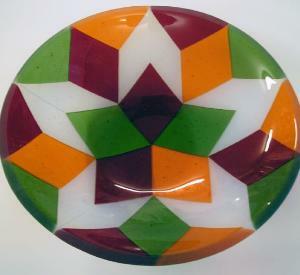 The small bowls are 13 cm dia by 4 cm high. 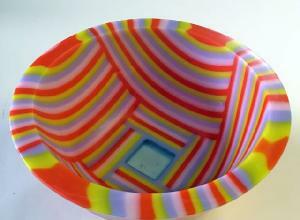 The cone bowls are 16 cms by 5 cms high. 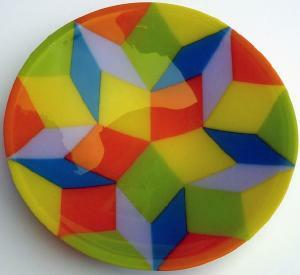 Any of these designs can be made in your choice of colours.